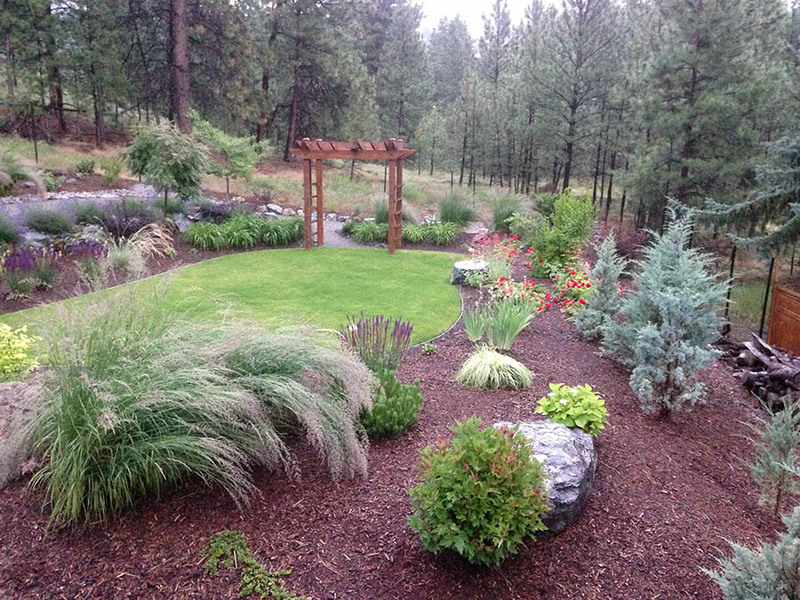 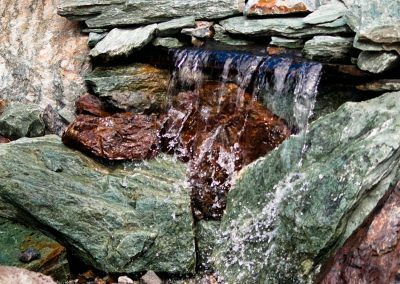 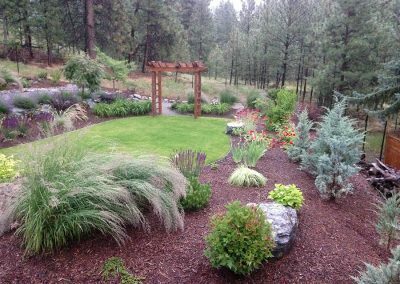 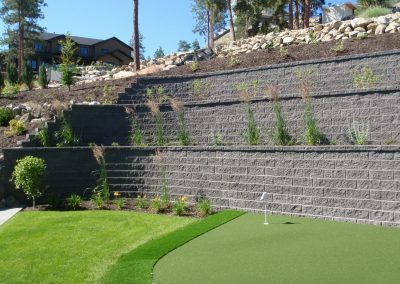 With over three decades of experience working in the landscape construction and irrigation industries, we have gained the skills and certifications to offer some stunning outdoor solutions. 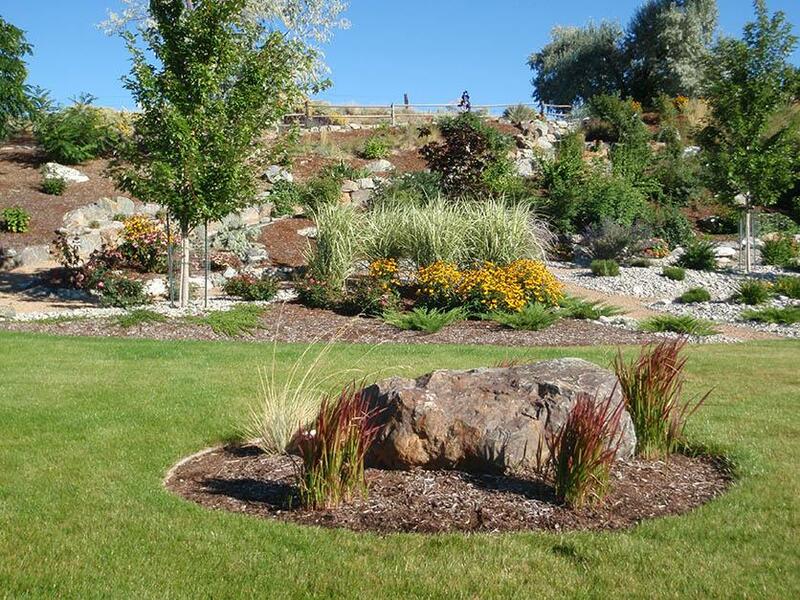 We have certified irrigation designers and certified irrigation technicians on staff to serve you. 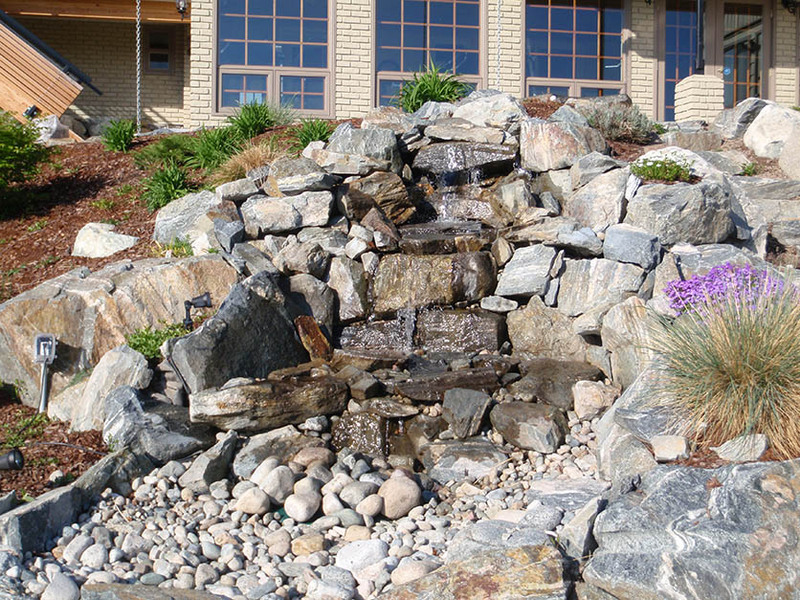 Certified Irrigation Designers trained by IIABC promote water, soil and energy conservation practices through the development of cost effective and efficient irrigation system designs. 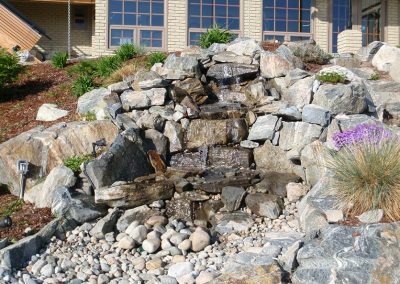 They follow IIABC standards and guidelines with regards to the design, installation and maintenance of irrigation systems. 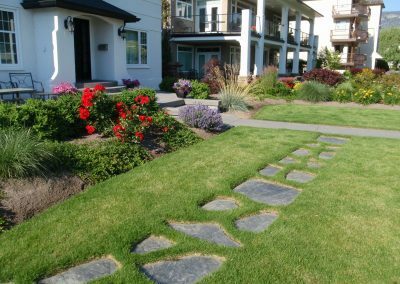 Emerald Irrigation and Landscape Construction is proud to be a member of the Better Business Bureau, the Canadian Home Builder’s Association and the Irrigation Industry Association of BC. 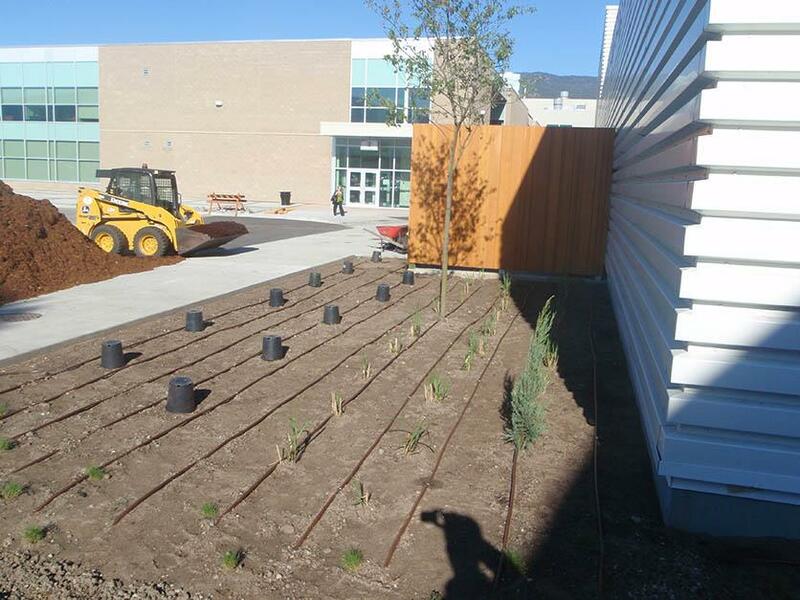 © 2019 InfoTelMultimedia.ca - InfoTel.ca - Emerald Irrigation and Landscape Construction - All Rights Reserved. 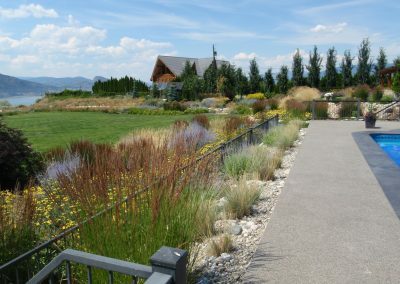 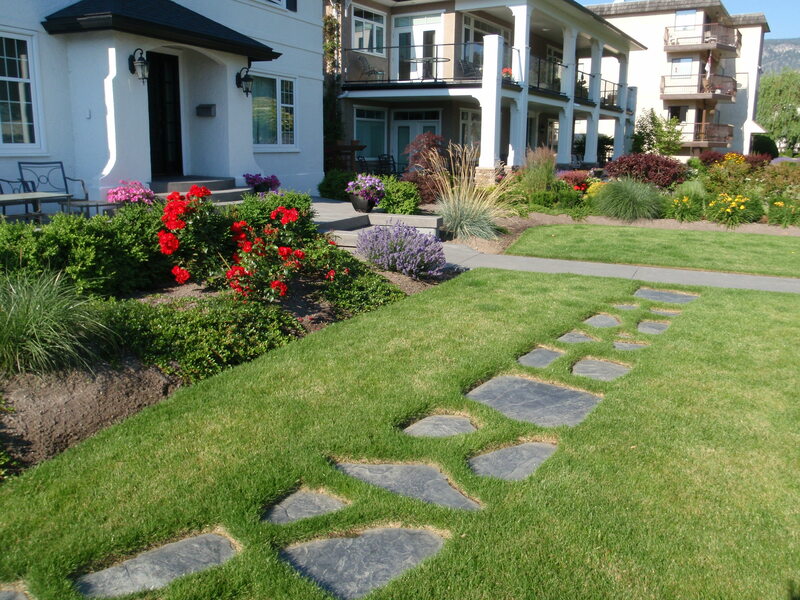 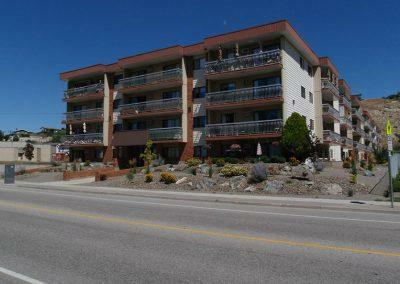 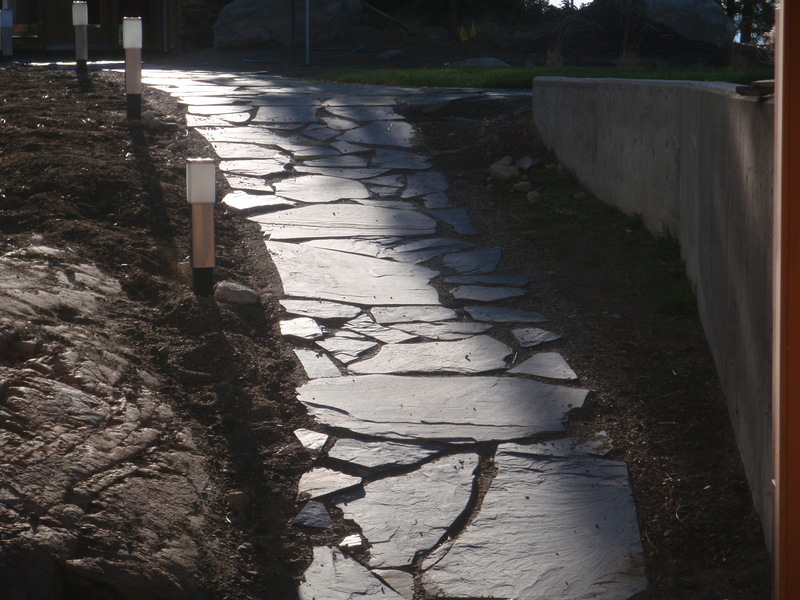 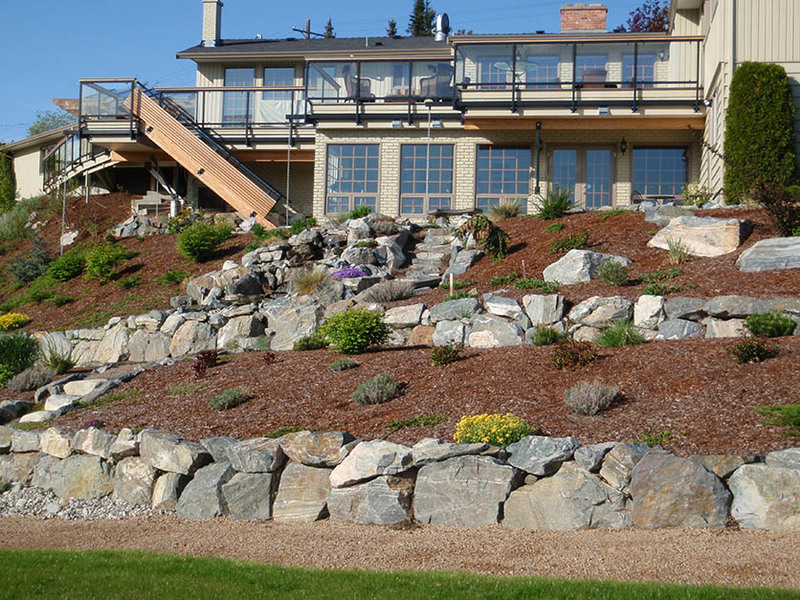 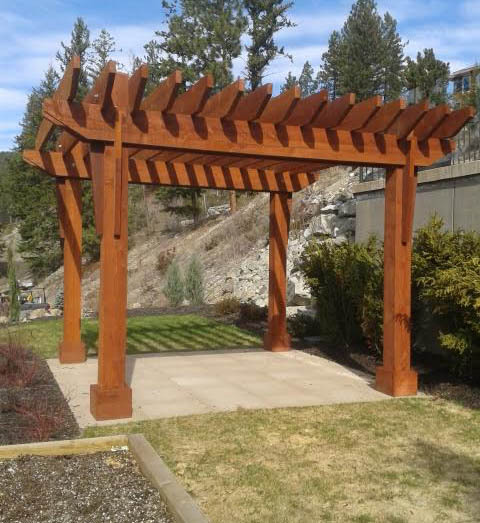 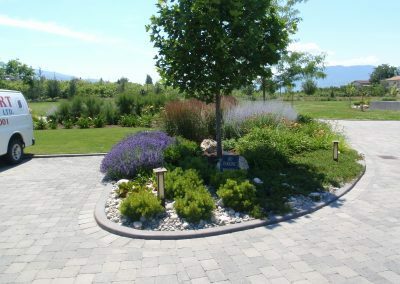 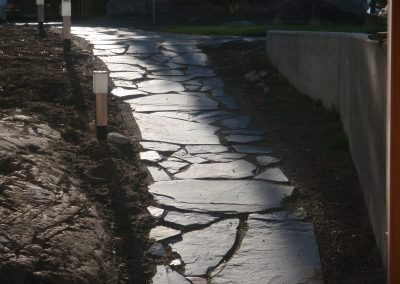 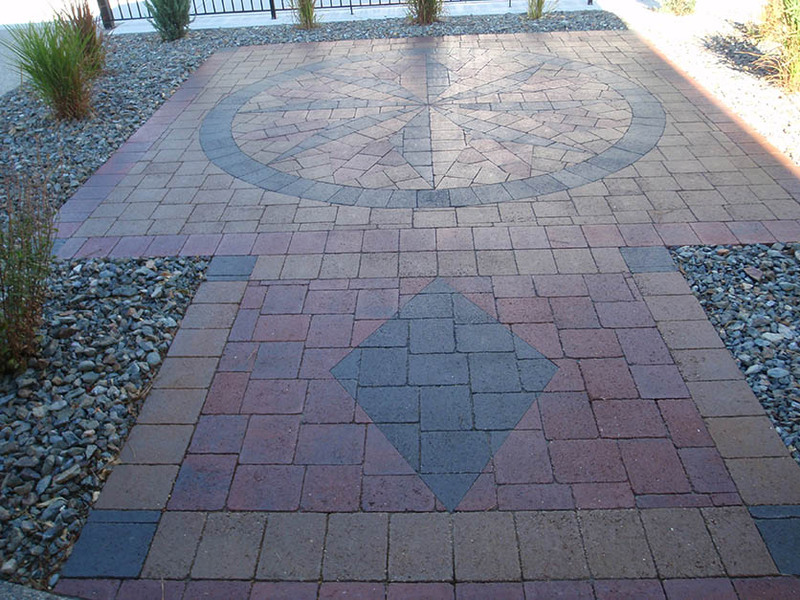 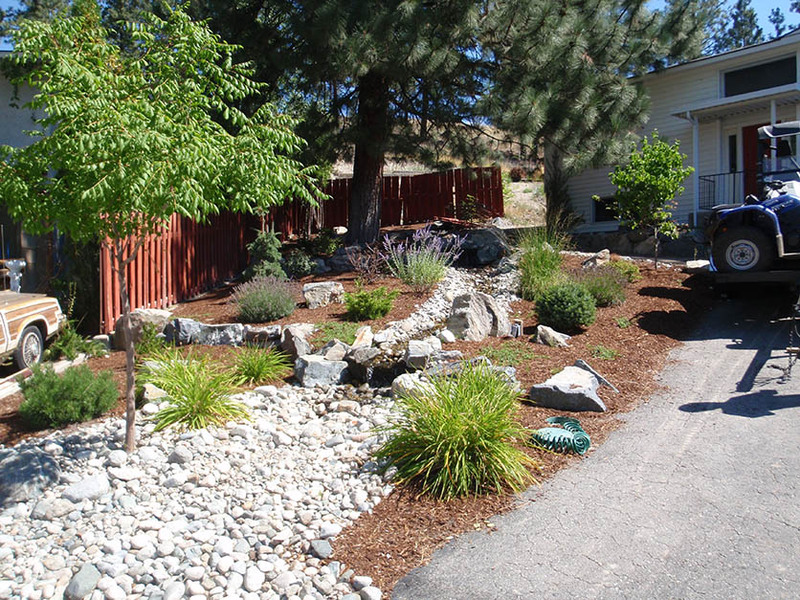 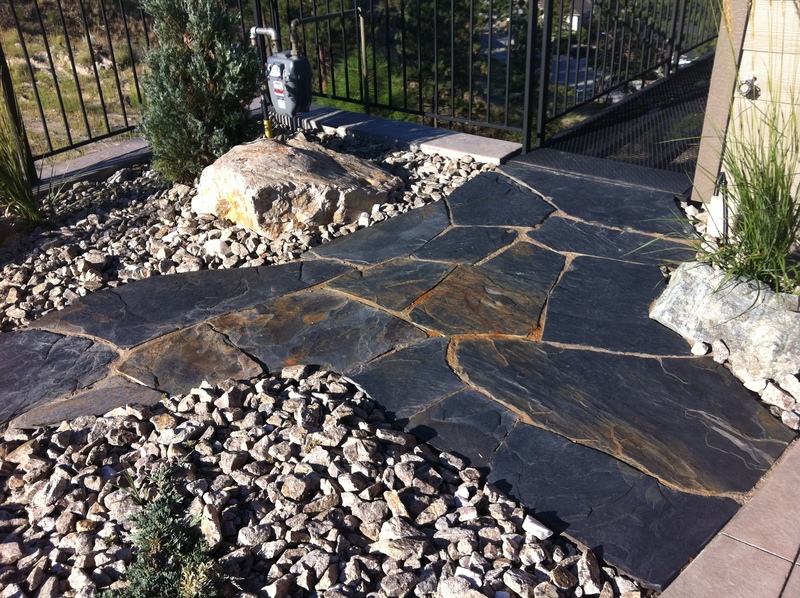 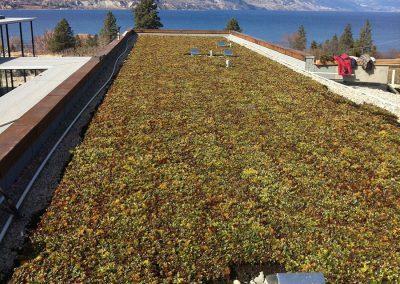 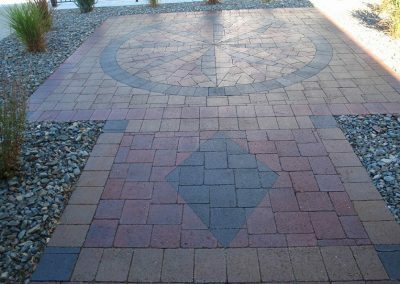 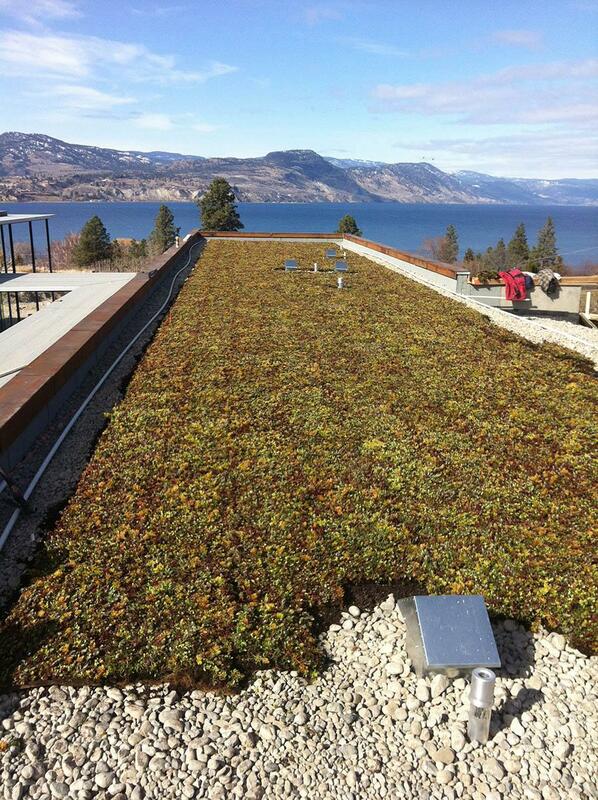 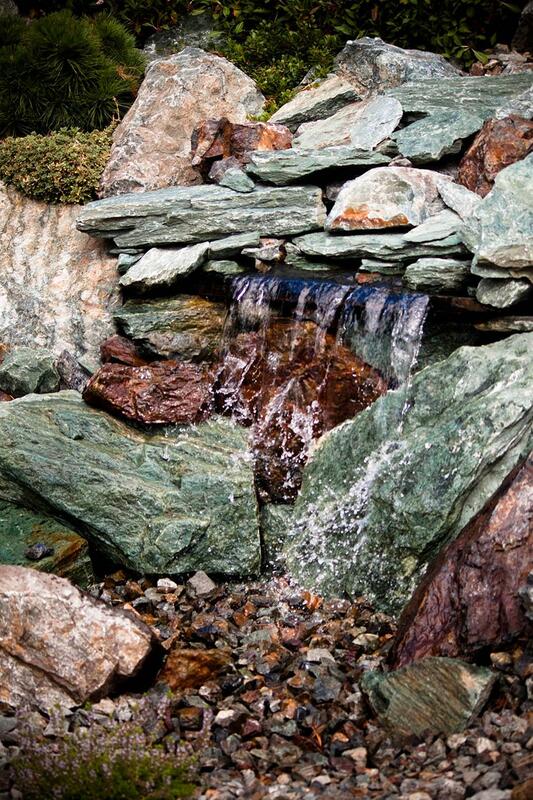 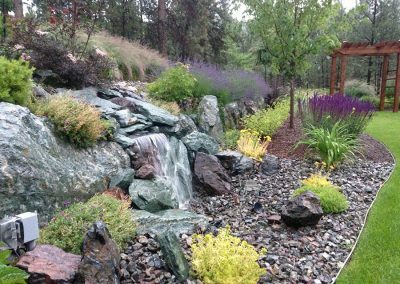 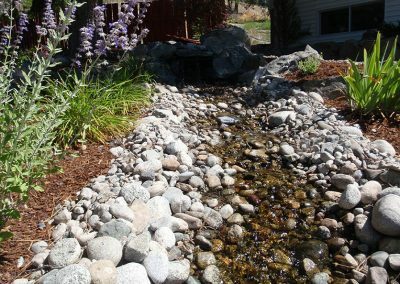 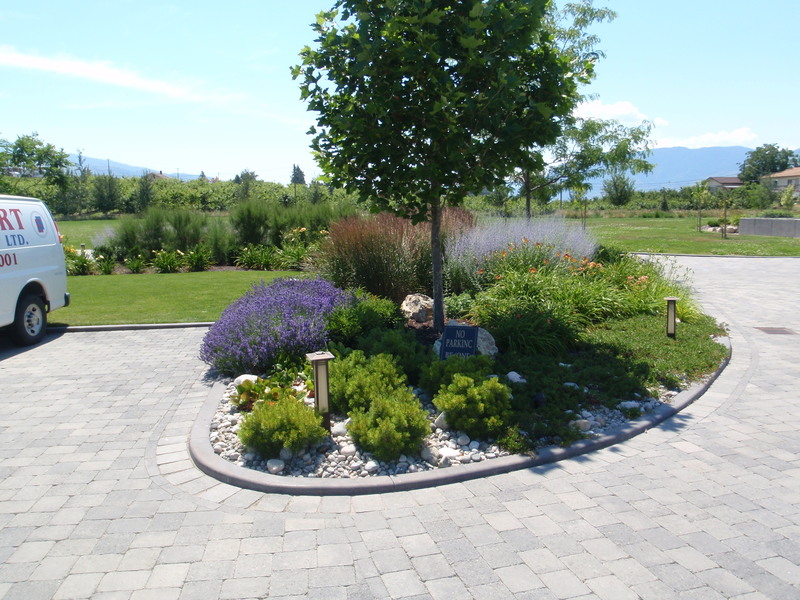 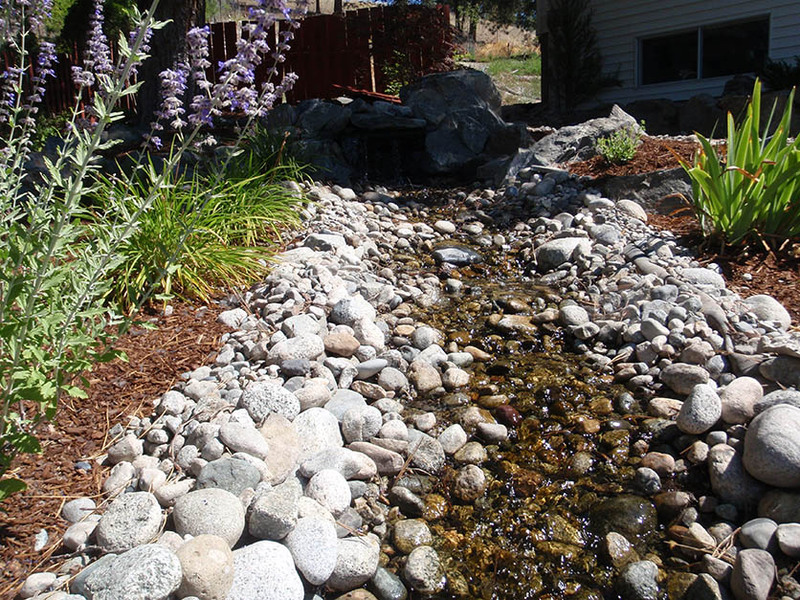 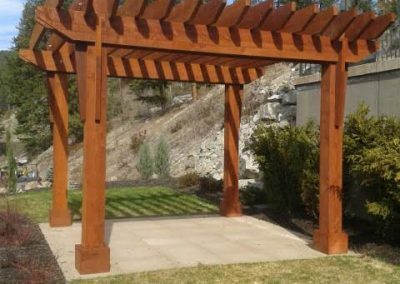 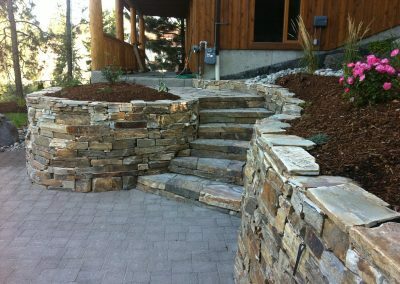 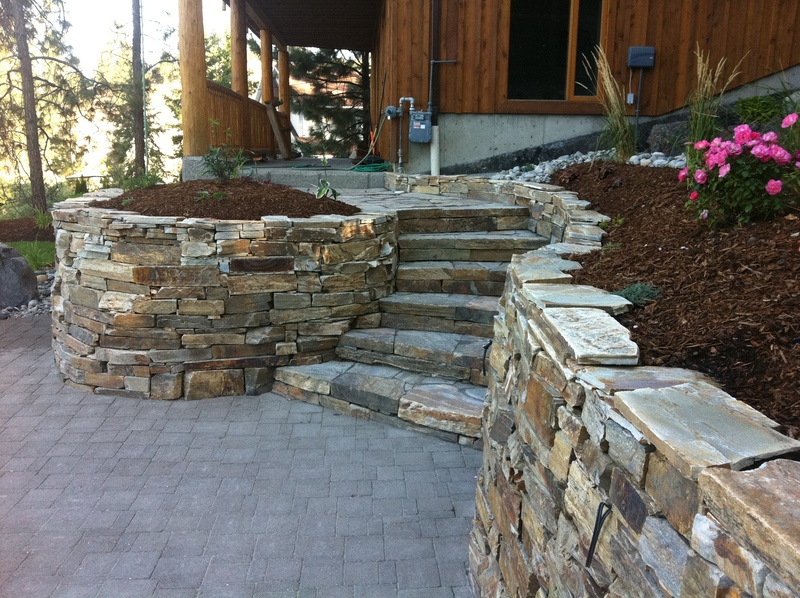 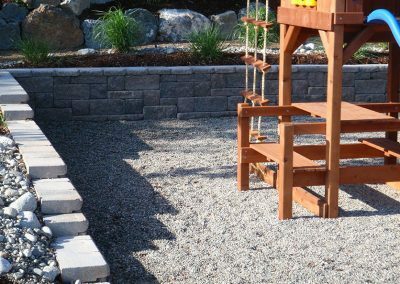 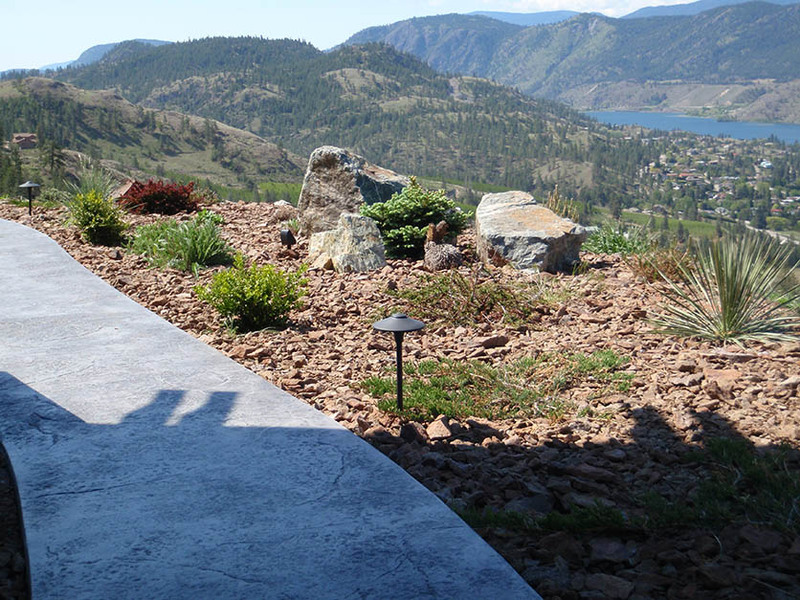 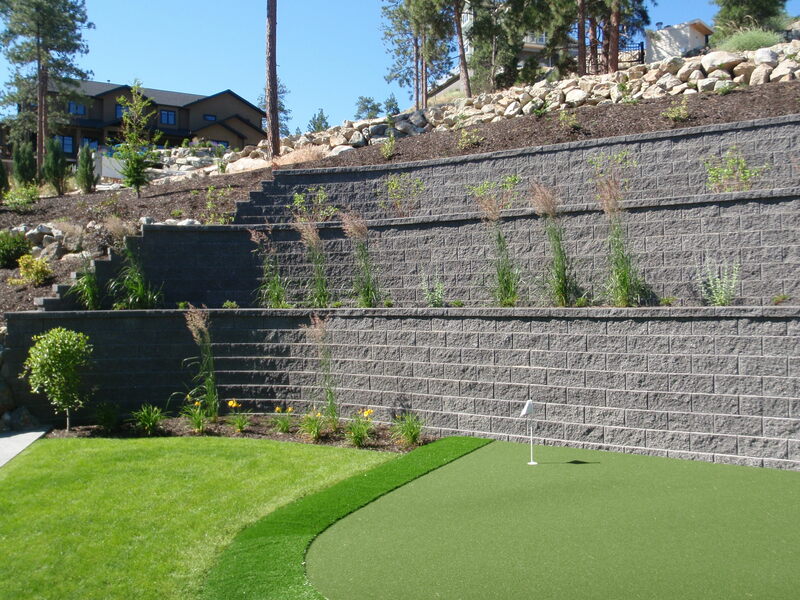 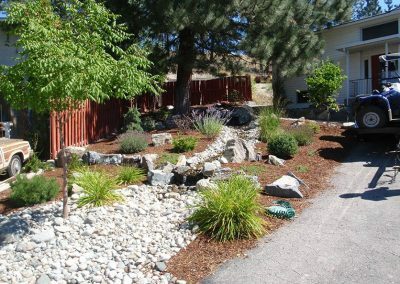 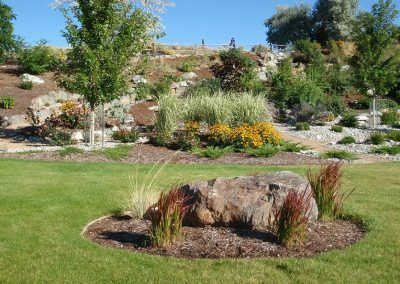 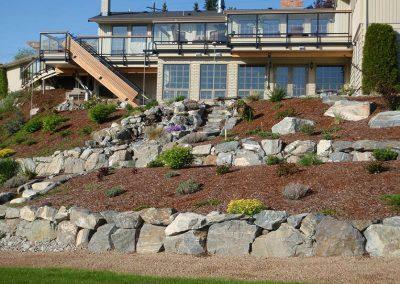 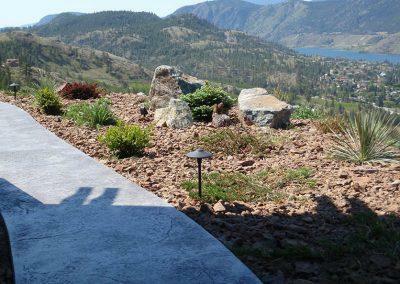 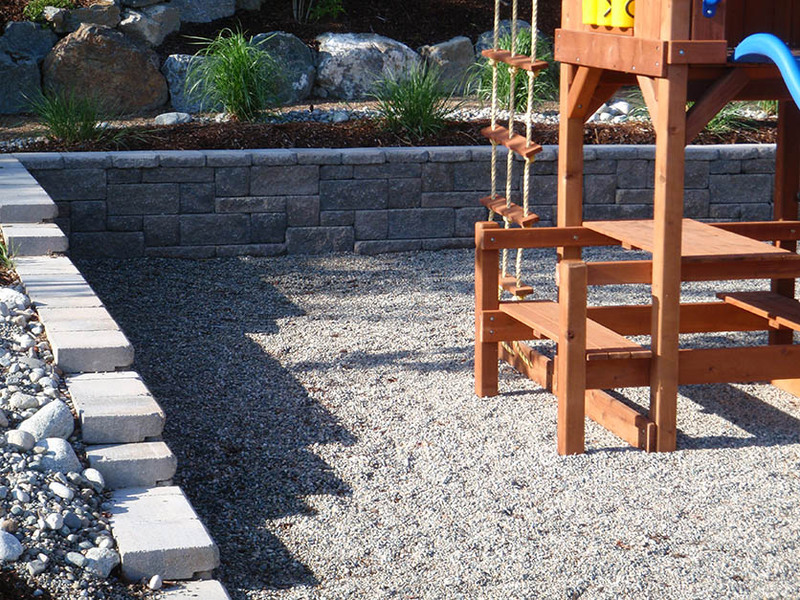 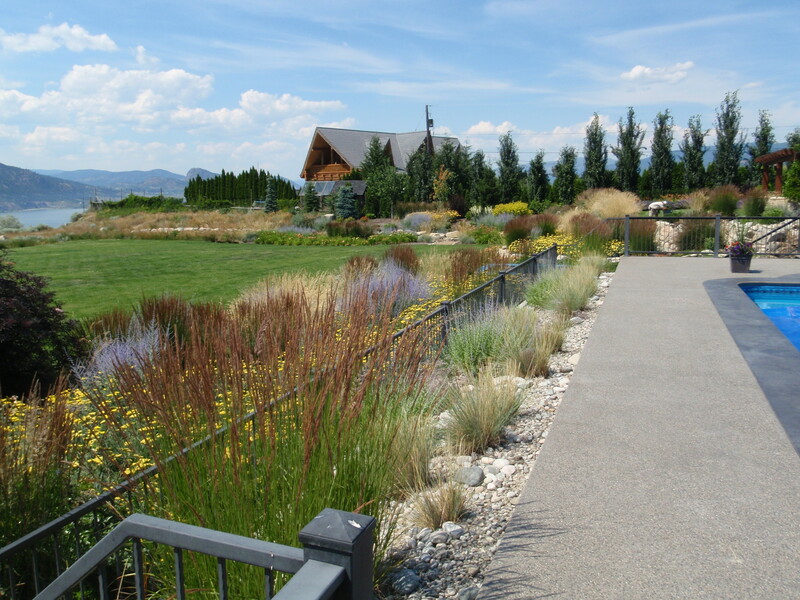 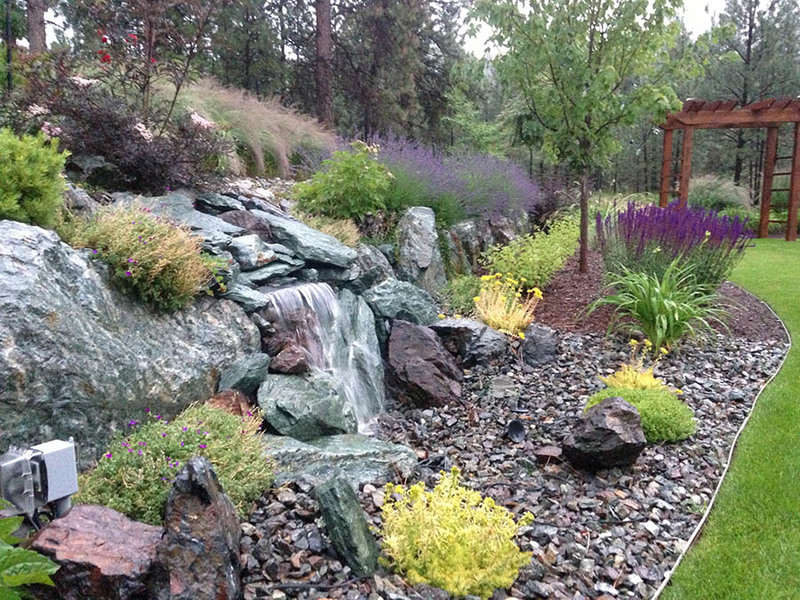 View our InfoTel.ca listing under landscape-contractors for Penticton.